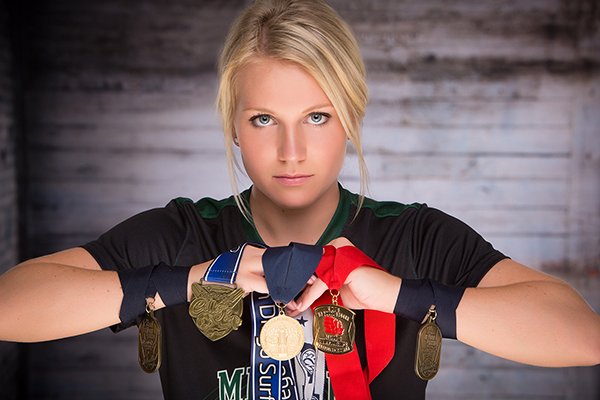 At C41 Portrait Design, we produce generation-lasting portraits by the finest printmakers using the best available materials and craftsmanship while creating an unforgettable experience and genuine relationship with our clients. C41 Portrait Design is owned and operated by Maggie Mellema and when you call you will probably be greeted by Lona. 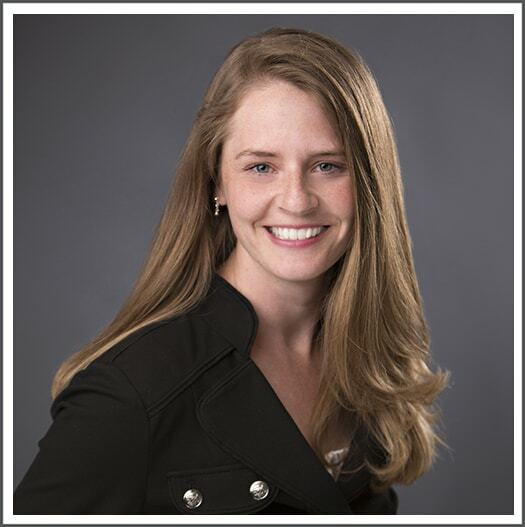 Maggie is a business owner, mom, wife and driven. And while she’s received awards and nominations for our imagery and customer service, she strives every single day to be better. Our mission is to create an investment worthy, family heirloom you and future generations of your family will cherish. 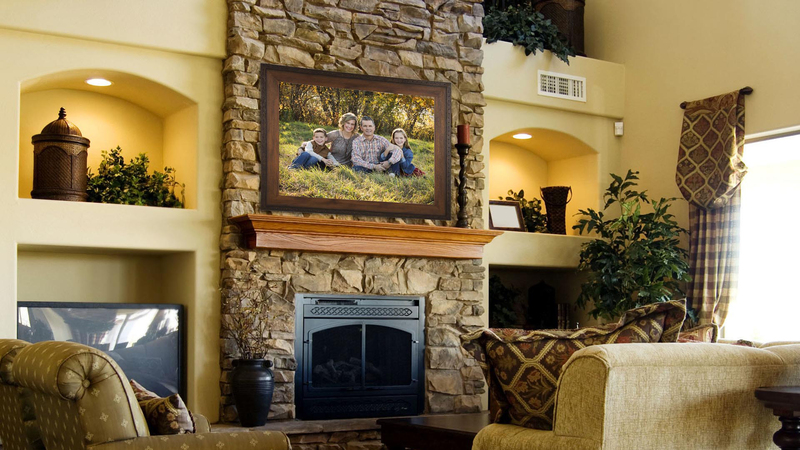 We strongly believe in the importance of capturing your family’s legacy and displaying it prominently on your wall. We work tirelessly to provide an experience you won’t soon forget and portraits you will be proud to display. 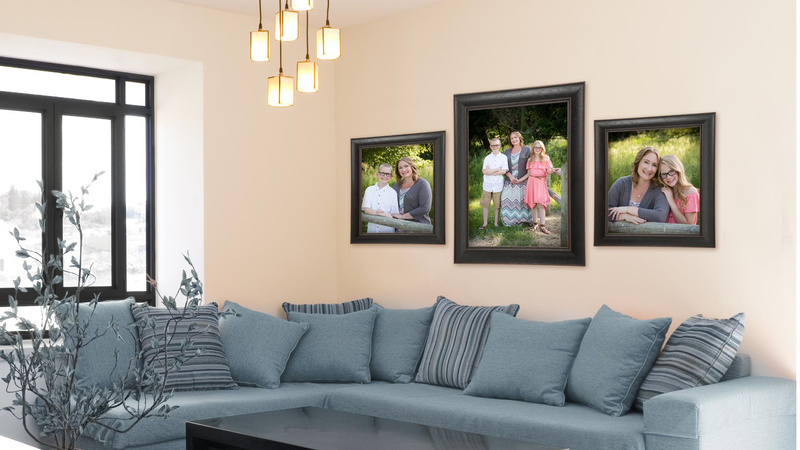 We would love to talk with you about who you hold most dear and create a group of portraits that reflect your emotions. Please take a moment to fill out our guest form and we will be in touch. Expression is all the difference between a picture and a portrait. A soft, quiet look reveals the child’s charm and unique look that is just hers or his. 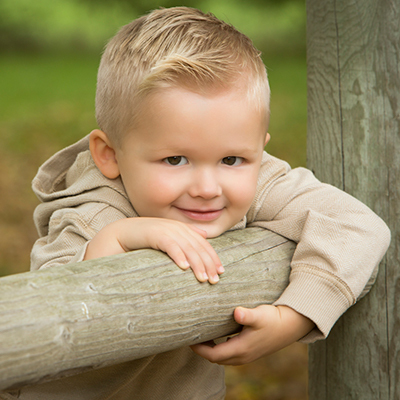 Your child’s portrait will be your most prized possession. Graduation is an accomplishment that deserves to be celebrated. 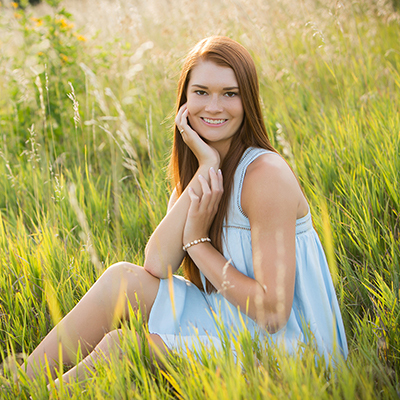 A C41 portrait is a perfect reminder that they will always be with you and close to your heart as they head off to college or on life’s journey. Create a one of a kind work of art with digital watercolor strokes or painted by hand with oils to create a depth to any portrait making it a true masterpiece for your home. At C41 Portrait Design we have poured our heart and soul into creating a Signature Painted Portrait line that rivals the old master artists. We bring our years of developing film portraits in the dark room to studying with the great artists from all over the world into each of our sessions to create your own priceless piece of portrait art. Each piece is meticulously crafted by hand using heat bonded archival-pigmented inks that provide an expected print life of over 100 years. Our portrait artists then uses brush strokes to create a stunning Painter Portrait. Lastly, a protective coat is applied to provide life-long protection. The result is a finish that rivals oil paintings and gives a realism of a photo that feels as if it was hand painted. Each portrait is then hand signed, and comes with a Certificate of Authenticity. The process to produce such quality by hand takes 8-10 weeks. 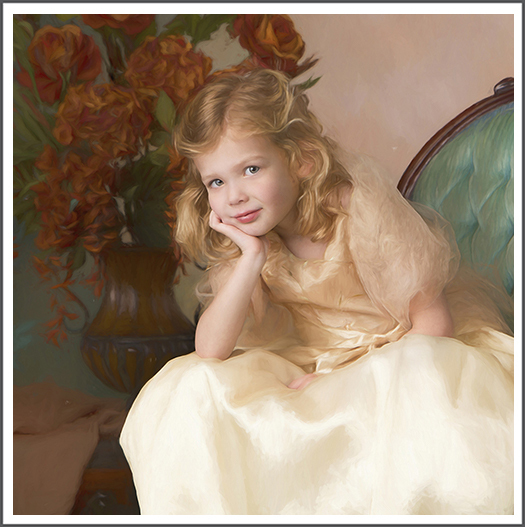 We also offer a variety of portrait art frames to finish your one of a kind work of art. A painted portrait is truly a beautiful masterpiece that not only will grow in value over time, but will instantly be a priceless work of art in your home. If you’re looking for a portrait studio who’s finished work will last decades, you’ve come to the right place. 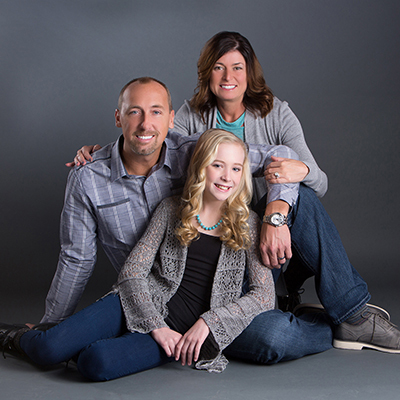 We are Omaha’s leading wall portrait studio specializing in family, high school senior and children’s portraiture. 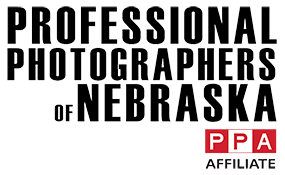 Named one of the best portrait studios in Omaha for several years we offer portrait settings both in our beautiful retail space or at our favorite outdoor locations. We are also proud to offer a stunning mixed-media painted portrait line that rivals museum quality art. We believe in transforming your family’s connection and story into a beautiful portrait that will grow in importance over time. Give us a call to schedule a complimentary design session. We would love to meet you and create something beautiful for your home.